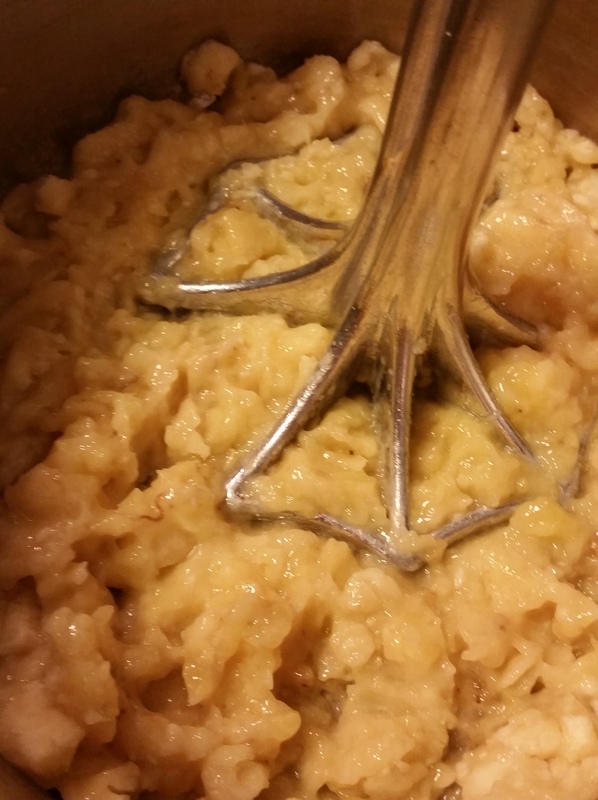 Dice your apple… I love Opal apples with this, but you can use any kind you love. 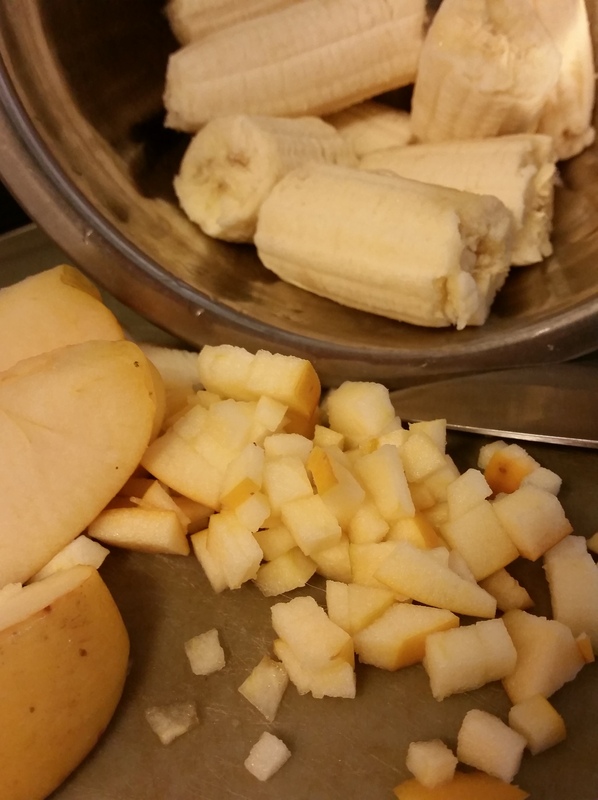 Stir bananas, eggs and apple chunks together. 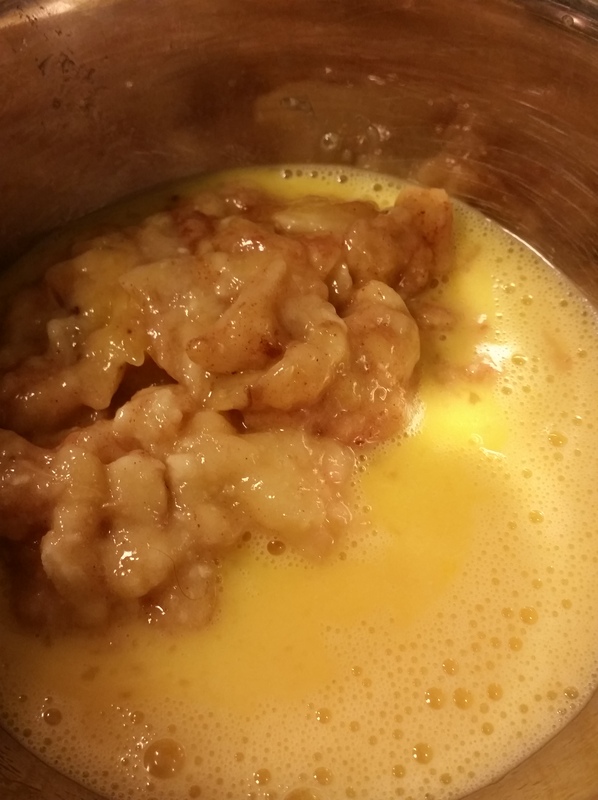 Add cinnamon, nutmeg and vanilla and mix all together until a batter forms. Pour into small pancake shapes (no bigger than the diameter of your spatula) in pan and cook with your oil/butter of choice. For added protein, you can add nut butter of choice as topping or classic toppings of fruit or unrefined maple syrup. These little pancakes are darling and perfect to make for your sweetheart to start the new year off right! ENJOY HEALTHFUL TOGETHERNESS ALL YEAR! 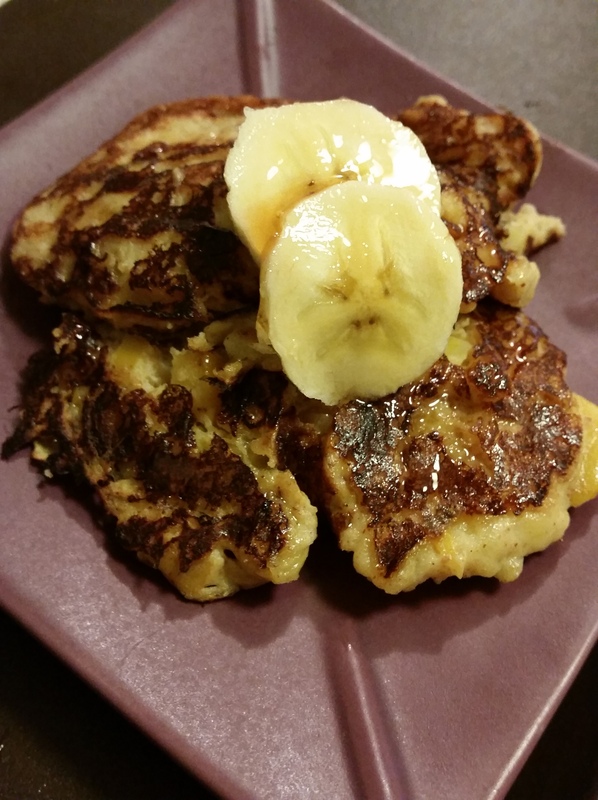 p.s.this was inspired by many paleo recipes online, but I decided I didn’t want the nut butter in the pancake, but as an option… if you would prefer to increase your lysine intake, you could add a tablespoon or buckwheat groats (ground into a fine flour) into the egg-nana batter.